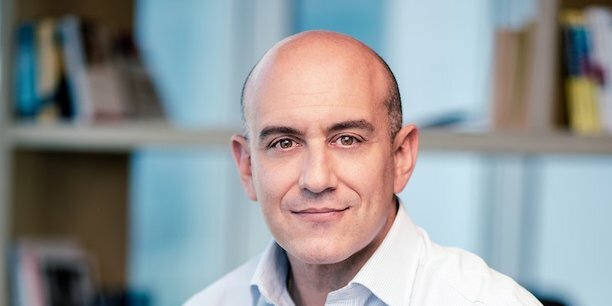 In a press release issued on November 20, Facebook has announced the appointment of Lebanese Ramez Shehadi, as its managing director for the Middle East and North Africa (MENA) region. Shehadi has been an outstanding entrepreneur, with a wide experience with some top international firms, occupying positions most notably as Senior Partner and Managing Director of the MENA portfolio of Booz Allen Hamilton, Lead Partner of the MENA Digital Business and Technology practice of Booz & Company and Global co-lead of Booz Digital, among others. Ramez, 46, was born in Achrafieh to Tannous (Tony) Fouad Shehadi from Zahle and Maha Assir Azkoul, but grew up in Saudi Arabia, before heading towards Canada and the US to pursue his studies, where he settled there in 2001. He married Dr. Nada Ofeich, from whom he got two children, Pamela and Nabil. Shehadi is now responsible for more than 180 million Facebook accounts in the region. Good luck with that!